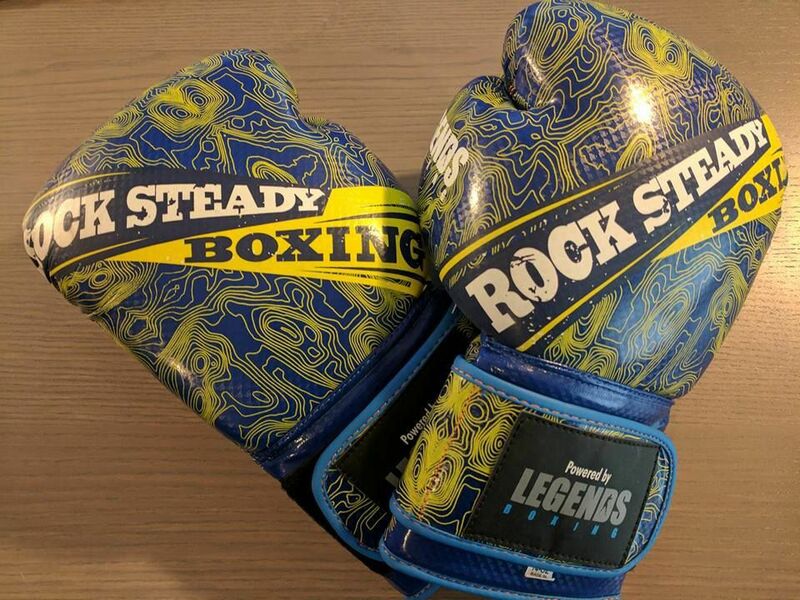 Rock Steady Boxing Kansas City (at In Your Corner Fitness) is a fitness gym dedicated to Parkinson's Disease and the families affected by PD. The goal is to improve your quality of life through a non-contact boxing based fitness curriculum. Numerous studies, like one conducted by the Cleveland Clinic, have suggested that certain types of exercise are neuroprotective (serving to protect nerve cells against damage, degeneration, or impairment of function). Rigorous exercise can favorably impact range of motion, flexibility, posture and gait. Anyone with Parkinson's Disease, Multiple System Atrophy (MSA), Progressive Supranuclear Palsy (PSP), Parkinsonism-Dementia-Amytrophic Lateral Sclerosis Complex, Corticobasal Ganglionic Degeneration (CBD) & Lewy Body Dementia (DLB) can join In Your Corner. We DO offer fitness classes for caregivers called Fit2Care™. 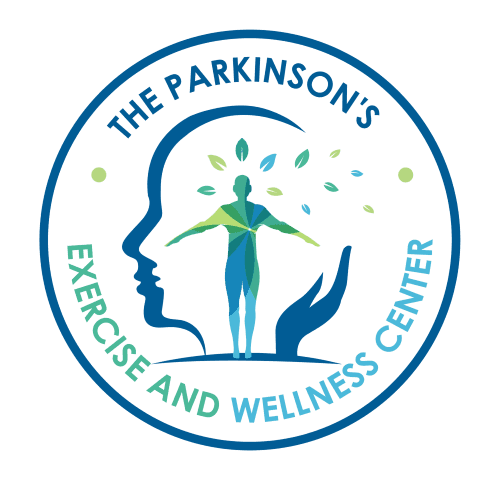 F2C is a unique fitness and therapy-based program created specifically for caregivers of people living with Parkinson's Disease. It is designed to build mentally, emotionally and physically strong caregivers who can confidently perform the demanding tasks of caring for their loved one. How do I join RSBKC? We can set you up to observe a class so that you have a better idea what to expect out of your time here. While here, a coach will be glad to answer any questions and then set up a time to perform an assessment to determine what level of boxer you will be. Assessments are not typically performed the same day as an observation. What if I can't do everything as shown in class? The exercise format is adjusted for the needs of those in the class. Modifications are given so that you still get the exercise within your abilities.